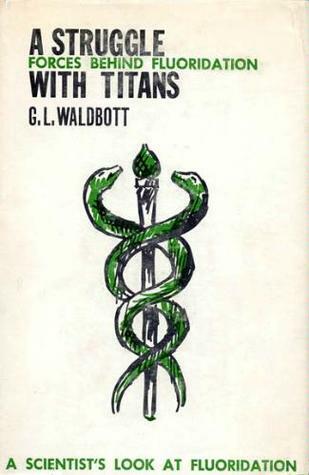 A Struggle with Titans is an autobiographical account of Dr. Waldbott’s experience as a scientist and practicing physician during the early years of water fluoridation. The balance of scientific analysis, clinical experience and personal tribulations with the political power wielded by the proponents of water fluoridation makes this a highly accessible book. The author, Georg L. Waldbott M.D., was a leading physician and researcher of his day. An allergist, he was the first to recognize allergies to penicillin, human anaphylactic shock and the connection between tobacco and chronic respiratory disease. Yet, he is primarily remembered as an opponent of water fluoridation. Previous Post FLUORIDATION: THE GREAT DILEMMA by GEORGE L. WALDBOTT, M.D.